Join us for this relaxing yet transformational get-together! 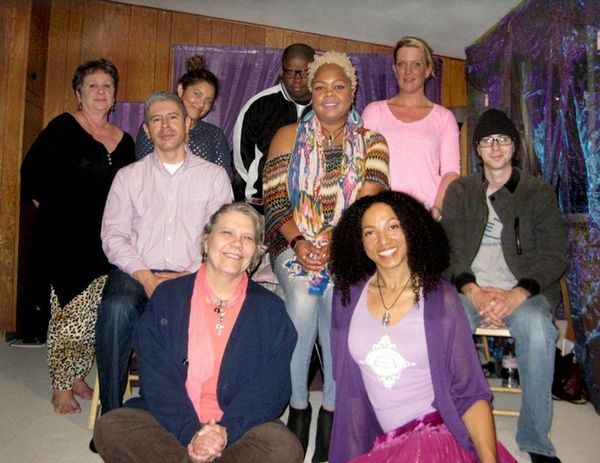 This event is perfect for anyone with previous Healing training (Reiki, Crystal Healing, Sound Healing, etc.). Sound Healing, Crystals and REIKI Healing are welcome! We will close with a Reiki, Crystals and Sound Healing Circle.